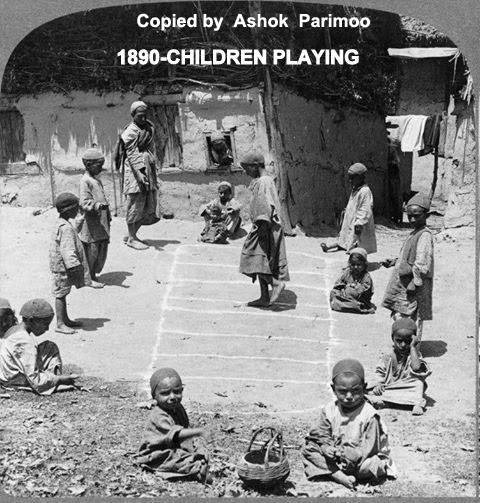 From many different web sites, I; ASHOK PARIMOO, has put an enormous numbers of hours to collect and compile these ancient pictures of Kashmir and its people. 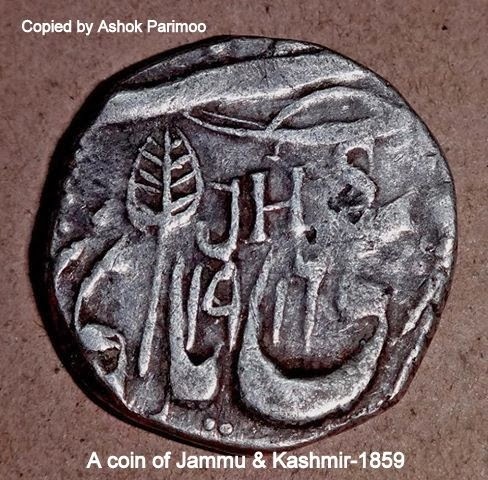 My whole idea of compiling these pictures, was that whenever any Kashmiri wants to go back in time immemorial, He / She should be able to view the nostalgic memories, just by one click of his / her key-board. I hope you will appreciate my enormous patience and efforts for providing you this pleasure of enjoyment. Thank you. 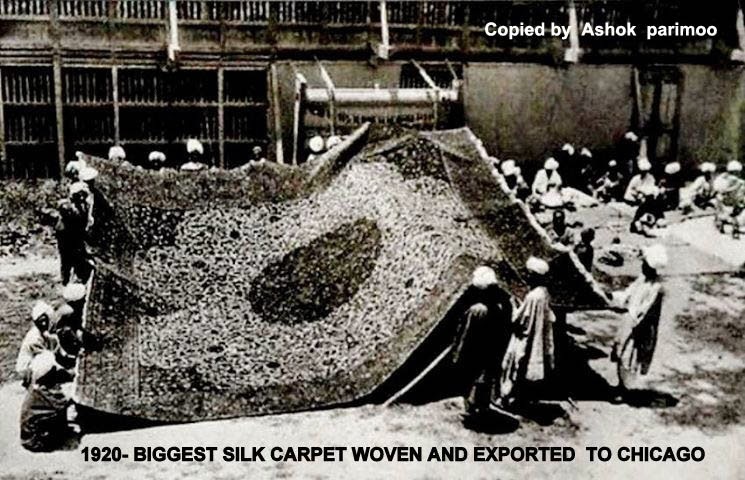 Good work there Ashok. I bet you that first Rolls was owned by the King. Breathtaking pictures of our soil. I was really moved when i saw the picture of NAVID YAAR RAINAWARI BRIDGE 1940. I can never forget this bridge as my school was hardly 100 meters away from this bridge. i used to pass this bridge twice a day.I have a emotional link with this bridge. Again Another piece of excellent work done by you & I express my special gratitude to remind me of this bridge which is attached with great emotions . Tribwanji. 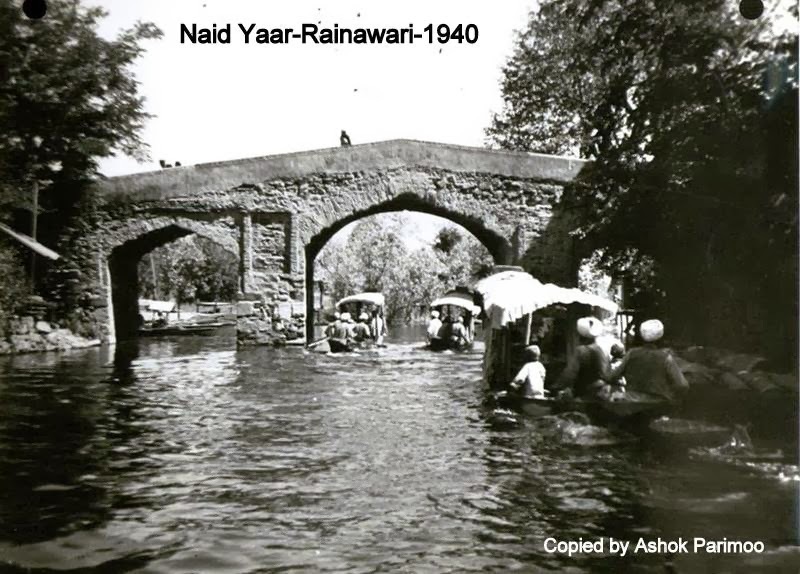 viewing these pictures of KASHMIR, I can understand that some of these pictures would bring back your fonded memories of your childhood, that will make you painfully sentimental and emotional. 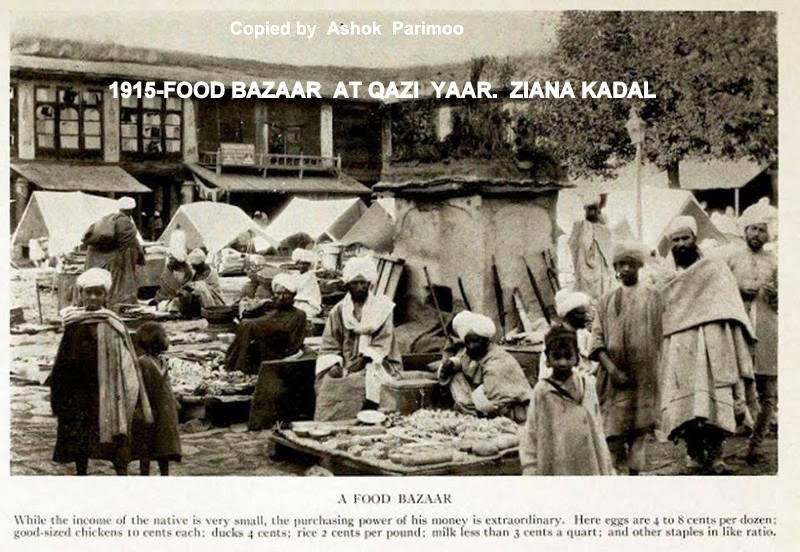 Some how every picture of KASHMIR'S will be associated with every KASHMIRI that will erupt their painful memories of their past ROOTS..
That's why I am Blogging these nostalgic ANCIENT PICTURES OF KASHMIR AND IT'S PEOPLE, so that every KASSHMIRI PANDIT, wherever he is settled, will live with the paint full pangs of their yesterdays. Veerji anyway your above words have spoken the volumes of your unspoken emotional sentiments. Keep it up..Because very rarely you agree that what you think and what you do, differ. 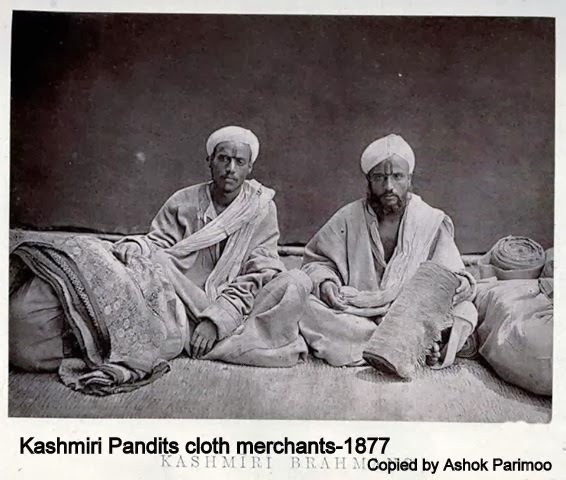 Veerji, as all of us KASHMIRI PANDITS are in exile, but still every single KASHMIRI PANDIT has emotional and sentimental bond with our ROOTS of KASHMIR. 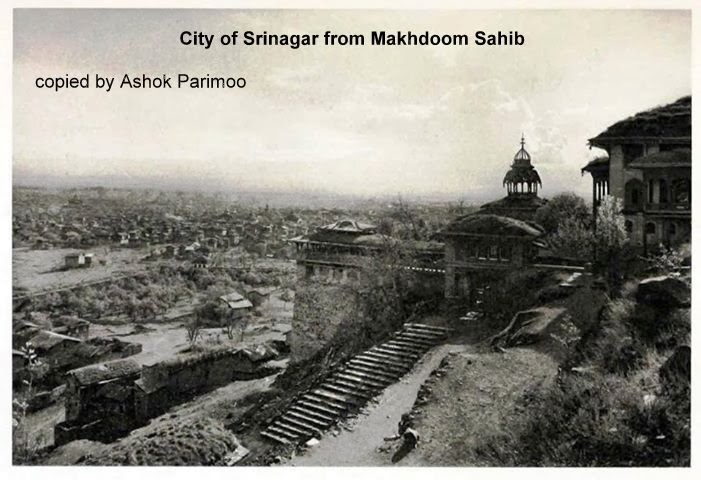 So, I am sure that Some how every picture of KASHMIR'S will be associated with every KASHMIRI PANDIT that will erupt painful memories of their past ROOTS.. Very very great work. 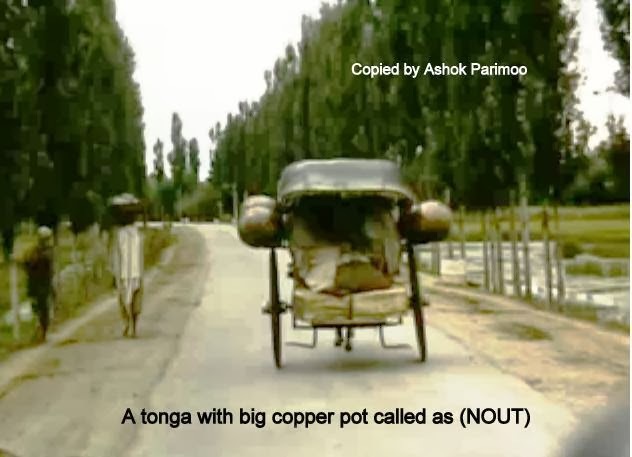 Request for contributions from all those who hold/possess such pics. Hi Mr. Unknown, whoever you are, please enjoy the fruits and don't count trees. I have put enormous amount of my valuable time to down load these pictures. 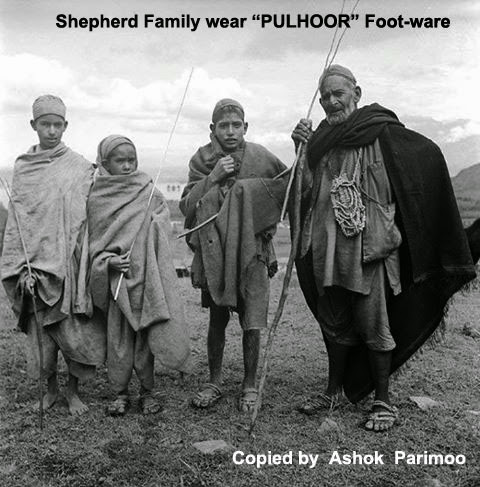 So that KASHMIRI PANDITS in EXILE emotionally and sentimentally feel the pang of fonded memories of their yesterdays. So please appreciate my efforts. Ok.. 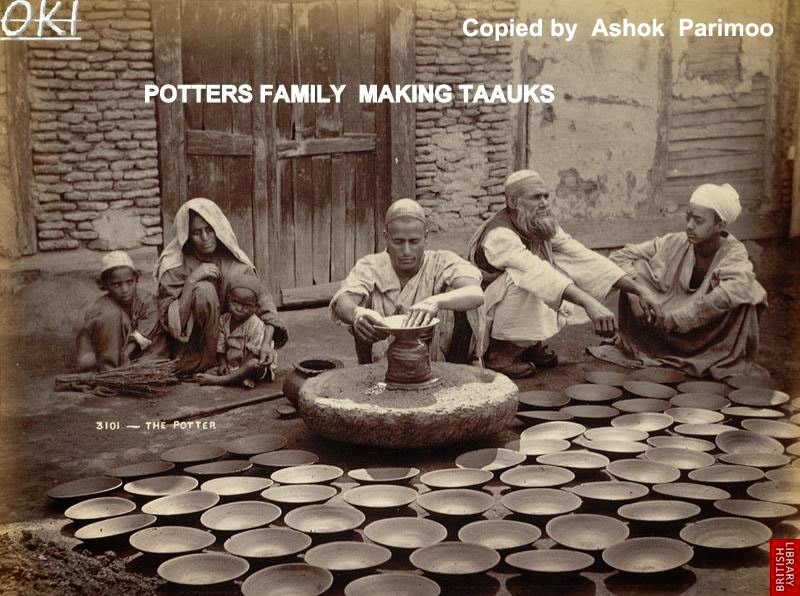 I love these pictures Ashok! 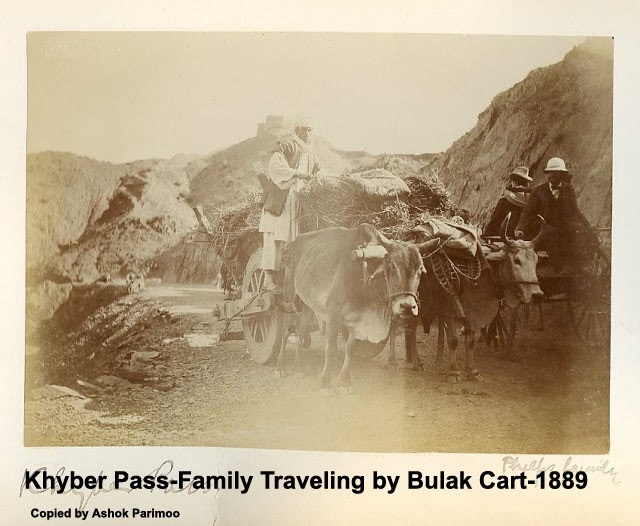 My sudden love for ancient pictures of Kashmir and its people, may be its human nature that if we have some thing, we take it for granted and don't value it. But when we loose it, then we know its value and we feel miserably sorry for loosing it. 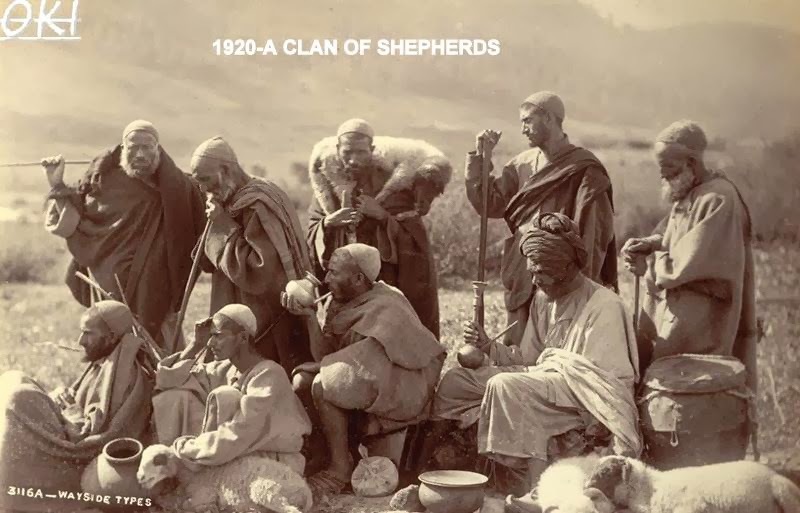 What I am trying to convey you is that when we Kashmiri Pandits went in to exile, now we are desperately cling to any thing which ever gives us some painful solace. I have only one word for this blog..... Awesome. A great job done. Grateful to you for sharing the collection. 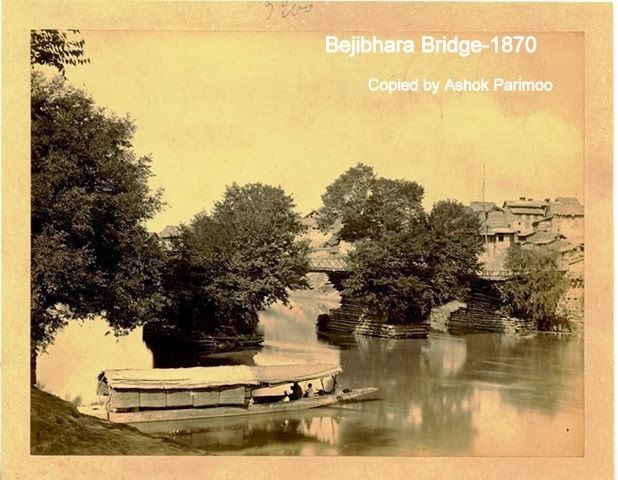 I and my family are overwhlemed with nostalgia after seeing the picture of NaidYar, where our home is located on the left bank of the river which is stll standing. Thank you. Respected GL kaul ji. I am delighted that my blog has brought back some of the nostalgic memories back to you and your family. For the sentimental Kashmiri these pictures will make him relive his painful moments of his life.Only nostalgia is left. Is it necessary to reopen old wounds? You do not only watch the photos, you live them. You find yourself in the place, watching the scenery, and comparing it to the present. Thank you for giving the feeling....... Really thank you! !